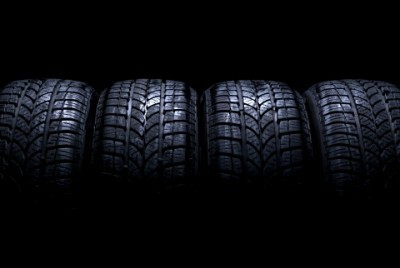 Import Auto Repair St. Charles: Time To Replace My Import Auto's Tires? Time To Replace My Import Auto’s Tires? In respect to all import autos and european cars, knowing when to make additions, upgrades or even simple changes such as switching tires, can be frustrating. At Kudos Import Auto Service the Top Rated Local® Import Auto Repair in St. Charles, we understand the frustration and would like to take the time to give some insight on import auto repair or more importantly, When is it time to change my tires? Whether you have an Audi, Porsche, BMW or even a Bentley, safety on the roads is of the utmost importance. How long has it been? Over a decade? It may be time to replace your tires. Has it been sunny or have you taken a trip to a higher ultraviolet climate? These lead to higher structural damage to your tires too! If you are experiencing any direct tire issues or any foreign car performance issues, please call the professionals at Kudos Import Auto Service Today. We work on all makes and models!